This entry was posted in Recruiting Trends, Recruitment Strategy on January 22, 2014 by ZFR. It’s often surreal to realize most of the jobs we’re now familiar of didn’t exist 5 years ago- that was 2008. And 2008 isn’t that long time ago. LinkedIn Talent Solutions posted an amazing inforgraphic on their blog to highlight some great job titles, and workplace chage since 2008. Two of the cool jobs that got in the list are Zumba Instructor, and Big Data Architect. This evolution of the workplace is fueled by the growth of new expertise roles in domains like technology and fitness. What do we find interesting about the changes? This entry was posted in Specific Positions on January 16, 2014 by ZFR. 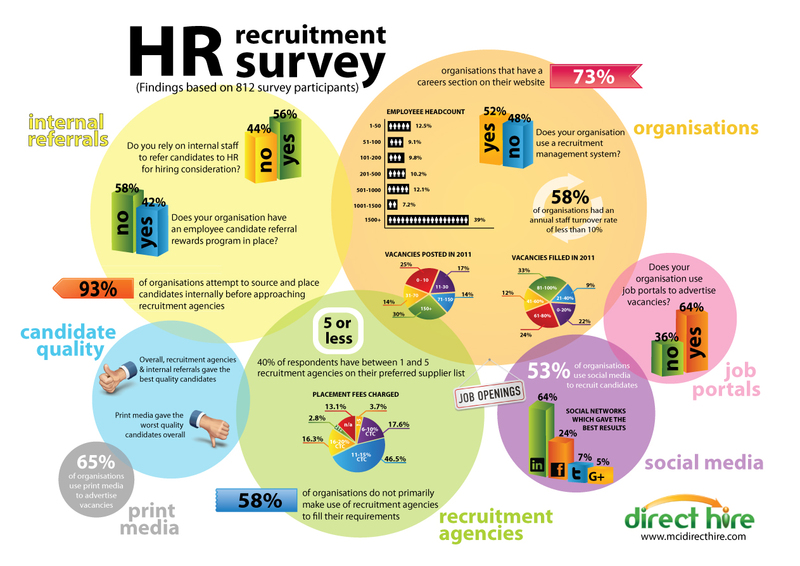 Link Humans recently conducted a survey to see how people use Facebook for job searches. The results is game changing. -People don’t really use Facebook to find a job but they use it to get more information about a company. -Facebook users aren’t happy when a recruiter contacts them on Facebook. -Job seekers tend to use other social platforms like LinkedIn more. Have you used Facebook to find a job? Zero Fee Recruiter.com cuts the chase and helps you land on finding a great qualified recruit, more than social media can do. Check ZeroFeeRecruiter.com now. Feel free to tell us in the comments if you already have used Facebook to find a job – we’d love to hear your success stories! This entry was posted in Recruitment Strategy on January 16, 2014 by ZFR. This entry was posted in Recruitment Strategy, Tips on January 14, 2014 by ZFR. This entry was posted in Recruiting Trends, Specific Positions on January 12, 2014 by ZFR. This entry was posted in Recruiting Trends, Recruitment Strategy on January 10, 2014 by ZFR. This entry was posted in Recruitment Strategy, Specific Positions on January 10, 2014 by ZFR. This entry was posted in Passive Recruiting, Recruitment Strategy on January 9, 2014 by ZFR.